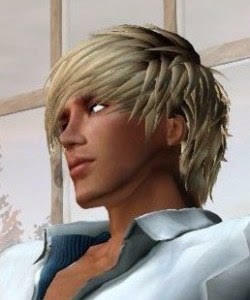 Ben Aquila's blog: Kiss me, Kill me... Needs You! 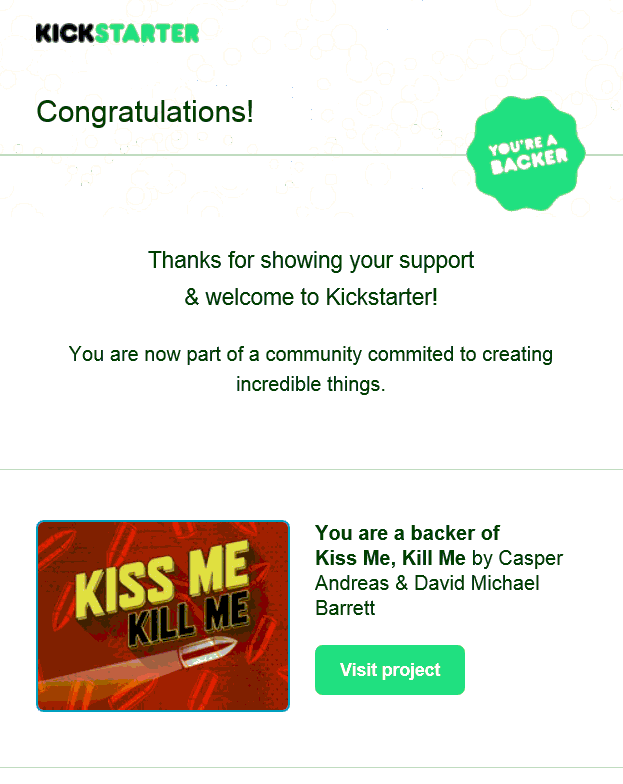 "Kiss Me, Kill Me" is an amazing film project which could be a reality if they can raise a bit more money with Kickstarter. Directed and produced by Casper Andreas (Going Down in LA-LA Land) and written and produced by David Michael Barrett (Such Good People), it is an Alfred Hitchcock/Agatha Christie-style film set in a little town called West Hollywood. The movie starts with Dusty confronting his unfaithful boyfriend. When he comes to, his boyfriend was murdered and he's the prime suspect. 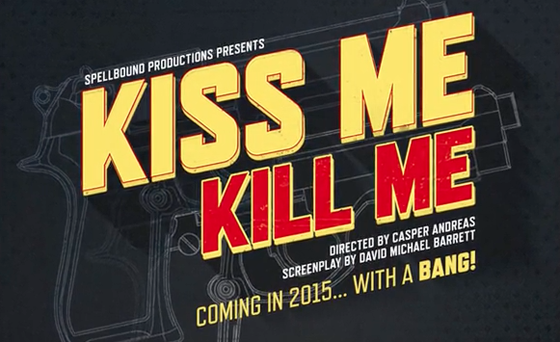 With your support, there is no challenge too great or risk to large, and KISS ME, KILL ME will then be coming soon to a theater near you! 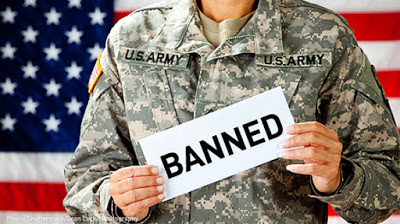 by Thu, Nov 6 2014 5:00 AM CEST. Handsome Matthew Ludwinski favorited my post and he said thanks... wow baby thanks to you for your amazing work. Big kiss hun! Your welcome Benja! Anything to help Matthew!